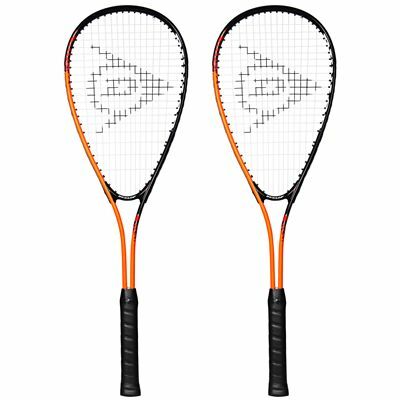 The Dunlop Force Ti squash racket double pack contains two fine rackets with protective head covers. At 77.5in2 (500cm2), their heads are large and provide ample power potential to boost your game. The alloy frames are durable, weigh 195g (6.9oz) and are head light so that they feel comfortable and ensure great manoeuvrability. The high-quality racquets are supplied pre-strung in a 14x19 pattern. 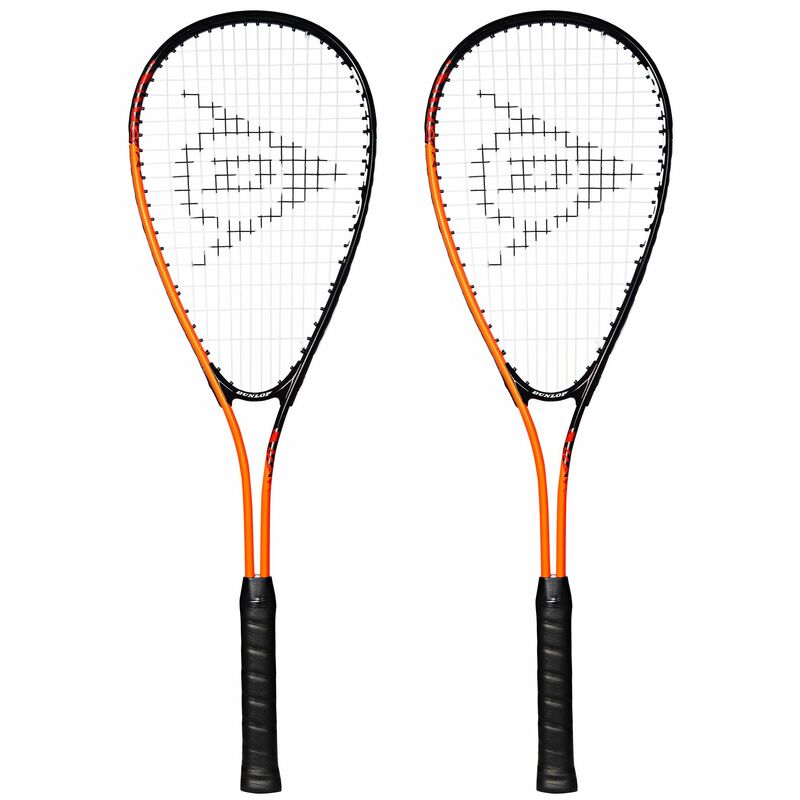 for submitting product review about Dunlop Force Ti Squash Racket Double Pack.